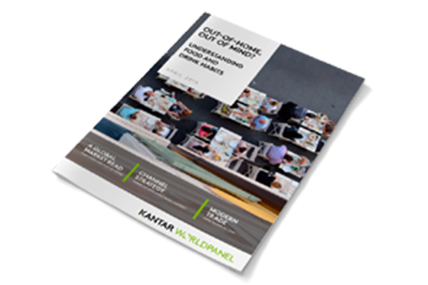 Through specialist consumer panels, Kantar measures the purchase and consumption of food and beverages outside the home in several markets in North America, Europe, Asia and Latin America. 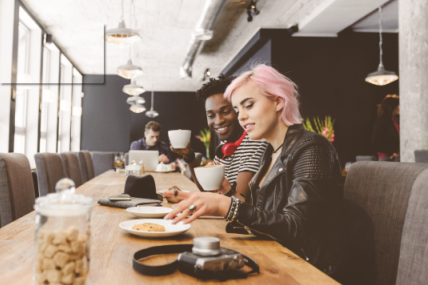 A consumer read based on a global continuous sample with the latest technology available records every snack, beverage and meal bought for consumption out-of-home, whether that’s on the go, at the place of purchase, in the workplace or elsewhere. Our smartphone collection technology lets our consumer panel track the exact moment of consumption and, as a result, develop a detailed picture of consumers’ behaviours and attitudes. 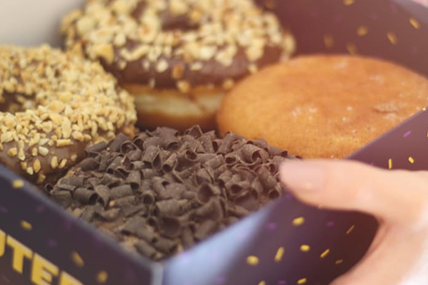 Data gathered includes demographic information about the final consumer, where the purchase has been made and the price paid, adding to the existing Kantar offer in order to create an integrated view of the in-home and out-of-home food and drink markets.